The light at the end of the tunnel is near. Only 3 more assignments, over 11,000 words all up, and I’ll be done for semester one with only three more subjects of my degree to go. Which sounds like I should be done at the end of the year. But because my GPA is less then .1 below the requirement to overload, AND because USQ doesn’t offer one of my subjects in sem 2, I actually have 12 months to go. I’m picking up an extra elective next semester, just to keep my head in the Education game, but it will be nice to move from a full time load to only 2 subjects. Hopefully it also means I’ll be able to get some good results from those subjects too. But in the mean time – back to work! Learning styles – Are they real? I have a bit of downtime at the end of prac, because in Victoria senior school exams have began. It seems the trend now is to start Semester 2 in the last two weeks of term 2, just before the students go for school holidays. None of this makes any sense to me, but alas, it seems to be how it is done now. Whilst on this downtime, I’ve been working on my assignments and doing some general education research. Now, my girls go to an I.B. primary school, and my intention is to do my masters in IB at some point. Learner styles make sense to me, and generally I’ve seen that concept work pretty well in the classroom. Not everyone learns the same way, and each learner learns differently depending on the context of the lesson as well. And the day of the week. And the weather. And their mood. But this ted talks doesn’t really agree with that at all. Which is a provocative concept to me! What do you think? Do learner styles exist? Are we overthinking it? 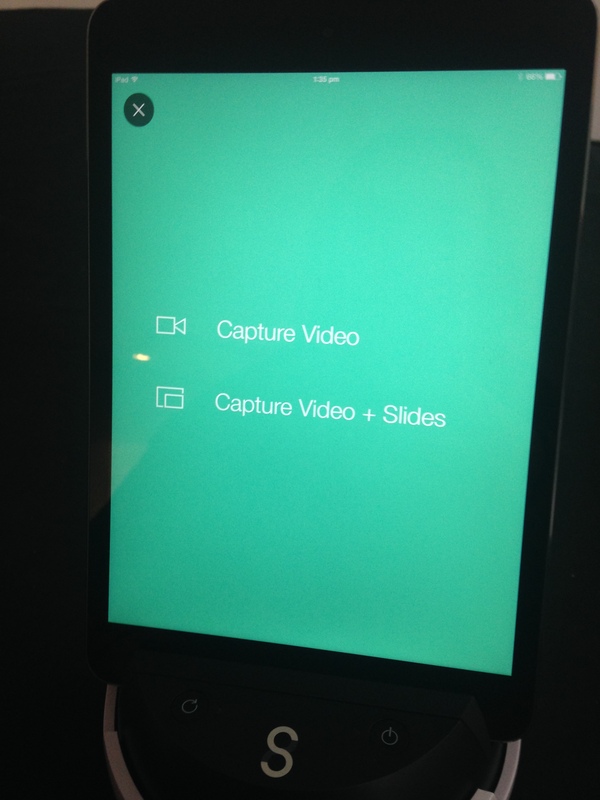 Capture Video? Yes please Mr Swivvel. My fantastic mentor purchased this very cool little tool last year, and was super excited that it fit into my prac so well. We had to use ICT in our lessons, and given the school only has 2 class sets of laptops and 2 small computer labs, doing it in a way that was not just powerpoint or youtube on a projector was quite difficult! The way we used the robot was to have one student have the remote control in their pocket, and then the Swivvel would follow their motion as they moved around. 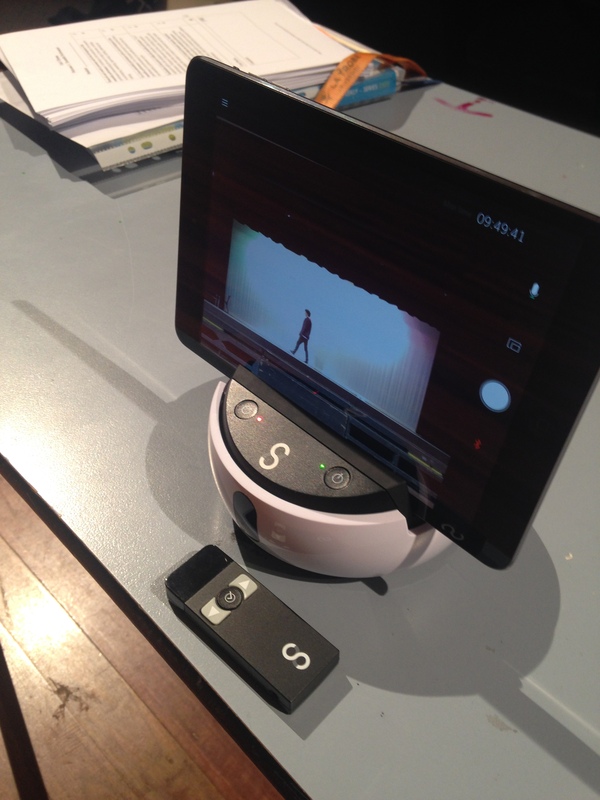 The performance was recorded on the ipad, and students would then have a chance to review, self-reflect and evaluate their work before their final performance. Well I have officially started at my prac school. Life is going to be slightly dull this week, as the year 10’s are on work experience (mostly) and they seem to be the majority of my students. So we’ve been doing a lot of planning, and and feven planning some lessons with ICT avaliable within the school even if we don’t end up using it. Because 15 days actually isn’t a log of time, and when students only have 250 minutes of class time with you it can be tricky to fit in all the things. Also, in Victoria, we are coming up to external assessment period, and because my school only has students in year 10-12 that affects everyone (As I suspected and posted about here). No junior school to go and observe or teach. But I’m looking forward to planning some great exam revision for the English students, and continuing to work with the Drama ensemble pieces. In fact we’re using a super cool ICT for drama, but more about that next week. I hope everyone else is having a great week. It’s really common to get caught up in the perception of what teaching is based on what our assignments are often based on. 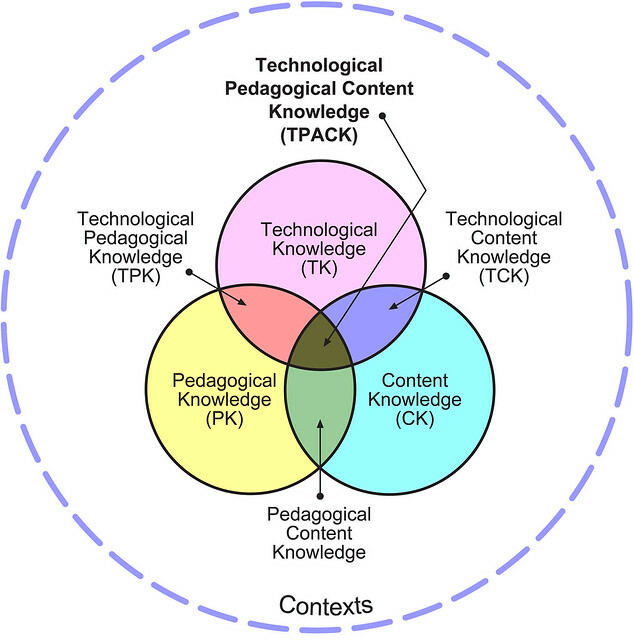 The idea about ‘teaching knowledge’ and ‘communicating a concept’ are both things that teachers need to do, and need to be good at. But in reality this should not be taking up every single lesson, particularly has students get further through secondary. My last mentor reminded me that students’ generally learn best by doing, and there are some great resources about this on the AITSL website. By actioning the new concepts you’ve shown them. And that secondary students particularly might need more complex ways to action these concepts and therefore need an activity to go for longer than one period. This means that not every lesson needs a specific learning outcome all to itself. Students need time to practise and hone their skills, and graduate teachers need to remember that even though our university assessments often insist on creating lessons that seek to achieve a particular goal. The goal should always be student driven learning rather than teacher driven teaching. Well I survived my first day! Being in a school with only senior students, I’m mostly feeling quite short. At the moment most year 10s are on work experience, so there isn’t a huge volume of actual teaching happening this week. Although I am helping with some of the non-work experience kids work on pathways things. Later this week they’ll go to a few TAFEs and Universities, to help them start planning what, if any, further study they might like to do. Also we’ll be heading out to the Art Gallery on Friday for some fun. So I’m really looking forward to that! I was no where near as prepared as Danielle, so I’m going to have to pick up my game! Hope everyone else had a great first day! EDC3100 – It’s finally up! Intellectual Property Crash Course! So excited! I’m sure I’ve talked (written?) about how great John Green & Co’s Crash Course video’s are. Last week’s learning path was about DIgital Citizenship, and for those of us who aren’t so across issues like this Crash Course have put together some fabulously informative and entertaining videos on Intellectual Property. These videos are especially great for teachers, because they address complex issues in engaging and accessible medium for students to work with. They generally provide great overviews which create good platforms for students to begin their inquiry study. With the high prevalence of using the internet as a research tool, the ability and ease of cut and paste is very tempting for students, and for those who don’t understand why it’s not okay to simply take the words of someone else these videos can be a great conversation starter in the classroom! So after the disaster of the my prac being cancelled, I have miraculously found another! MIRACLE is an UNDERSTATEMENT. The USQ prac office has been very helpful, although as it turned out I didn’t need them in the end. I’ll be working in a Senior Secondary, with only students from years 10-12. This works particularly well, given that my other ed subject focuses on transitions out of secondary. There will be a lot of focus on this while I am there, with Year 10s going on Work Experience during my first week. Overall I’m excited, but I’m always excited about prac. has been balance what my prac requirements are vs what is happening in the curriculum in that school at that time. Often in Victoria students are beginning exam preparation or SAC work during prac time. Because these external assessments don’t happen in the same way in QLD the timing doesn’t matter so much for most students. But it’s difficult to plan meaningful experiences when your mentor teacher needs to prepare students in a specific way. 2) This leads perfectly into my fear for this one. My prac school is a senior secondary, with only years 10,11 and 12. So there is a real fear that they won’t be doing much more then revision. Also, this school is in a very low socio economic area, and I’m concerned about the resources available to me and students in the ICT area. It’s been very reassuring to read many other student’s answers with similar concerns (Cassandra outlines similar concerns to mine), but also with the learning path’s own addressing of these concerns. Specifically that the VOLUME of ICT used on prac is not going to impact our grade, but rather the way we implement RAT frameworks with the ICTs we do have access too. Certainly it is possible to transform learning with just a powerpoint presentation – as long as you plan it that way!